Nothing brings people together like warm ambience on the weekend. Even when the weather is getting chillier than a polar bear’s nose, we’re always on the look out for ways to spend our day-off outside, all soak up with the nature and probably with some delicious foods on the plates. 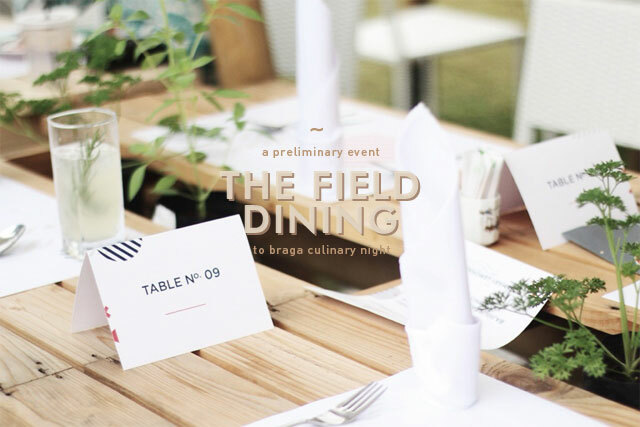 Last Sunday, we took a trip to the upper side of Bandung for The Field Dining. It was a preliminary event to Braga Culinary Night that is going to happen early next year. We spent our Sunday morning amongst the greenest of the fields and peaceful rural scenery for a full course dining experience under the sun.